eziFunerals Founder, Peter Erceg recently raised the prospect of another investigation into the funeral industry, following the recent inquiry announced in the UK. The following story by Sarah Westcott in the EXPRESS on 2 June 2018, raises some similar concerns for the large corporate funeral companies here in Australia. BRITAIN’S £2billion funeral market is under investigation amid claims of soaring prices and salespeople harassing grieving families. The Competition and Markets Authority (CMA) will examine whether funeral directors offer “clear” pricing and services information. It will also look at how prices have risen over time – including fees for cremations, which now account for 75 per cent of all funerals. The probe will also examine reports of elderly people being “pressured, harassed and misled” by some firms. And demand for pre-paid funeral plans has grown rapidly, with annual sales rising 245 per cent between 2006 and 2017. However, regulations have remained the same since 2001. The average price of a funeral hit nearly £3,800 last year before “extras”, which the CMA said could add another £2,000 to final bills. 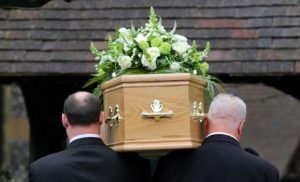 People on low incomes can end up spending up to one third of their annual income on funerals, it found. The Government has signalled it will hold a separate crackdown on “rip-off” prepaid funeral plan providers who prey on vulnerable people who worry about relatives finding cash for their funerals when the time comes. Ministers want to bring the sector under the regulation of the Financial Conduct Authority (FCA). The Treasury is launching a consultation process that aims to prevent people being exploited when they are at their most vulnerable. Economic Secretary to the Treasury John Glen said: “I’m appalled by the lengths that some dishonest salesmen have gone to in order to sell a funeral plan. “It breaks my heart to think that our oldest and most vulnerable are being pressured into funeral plans that leave their grieving families out of pocket. “There are thousands of pre-paid funeral plans bought each year and most providers are managing director at consumer group Fairer Finance, said: “We hope regulation of this sector will give responsible companies the chance to thrive and give consumers the necessary reassurances they need to buy in confidence. 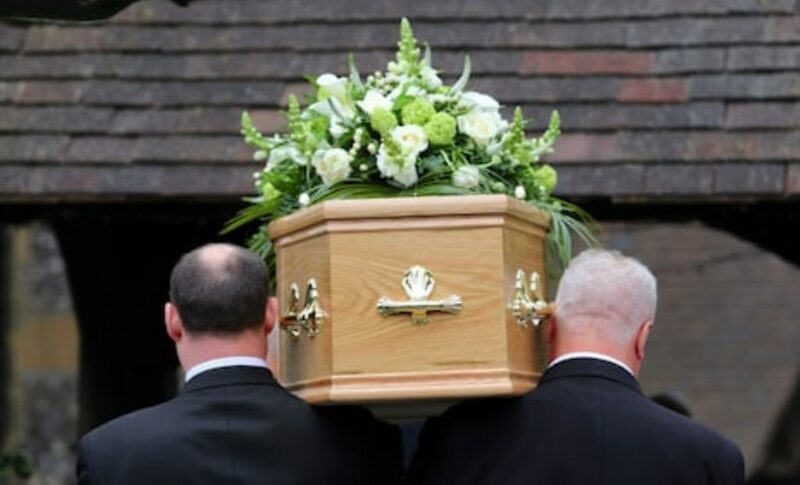 Daniel Gordon, a senior director of markets at the CMA, said: “People can understandably be very emotionally vulnerable when planning a funeral. Commenting on the Treasury proposals, Simon Cox, of funeral firm Dignity, said: “It is excellent news the Government has decided to do something about mis-selling in the funeral plan sector. He said most providers are registered with the industry’s voluntary watchdog, but a growing number of new firms were taking advantage of a gap in regulation. The Treasury consultation closes on August 1 while the CMA will collect submissions until June 28, before publishing a report in a year’s time. Only time will tell if Australia’s watchdog will have the courage to follow the UK. Most funeral homes in the industry do the right thing, but government regulators in Australia need to act in the interests of consumers, even when there are marketplace reasons not to do so.